The first article in this 2-part series provided an introduction to two of the worst things relating to food you can do for your health. They include eating processed foods and dieting. With the first article discussing processed foods, this part-2 will be about dieting. I don’t mean our overall dietary intake. 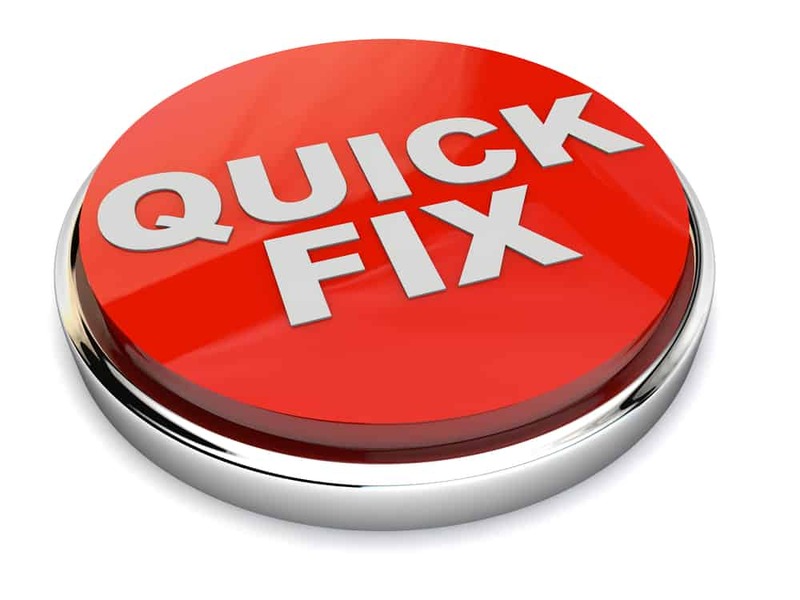 What I am talking about are those “quick-fix” or fad type diets that are adhered to for a short time. Let’s face it, most who participate in a “quick-fix” diet do so to lose weight. The problem is, at some point, folks usually transition back to old unhealthy eating habits. They change what and/or how much they eat for a certain amount of time then go back to eating the way they did before. This leads to folks gaining the weight back and sometimes weighing even more than they did when they started their diet. For instance, 98% of those who diet and lose weight gain the weight back within 5 years with 90% gaining even more back. Because most “quick-fix” diets are based on calorie and food group restriction, they are not sustainable. Most people lose motivation, get tired of being hungry and having unsatisfied taste buds, and their desire weakens as they are up against difficult restrictions. I am not saying that there are times when we must remove certain foods from our diet due to health conditions or other justified reasons. Remember, for the purpose of this article, I am referring to restrictions due to desiring quick weight loss. There are various reasons that quick-fix diets have adverse affects on our body physically. 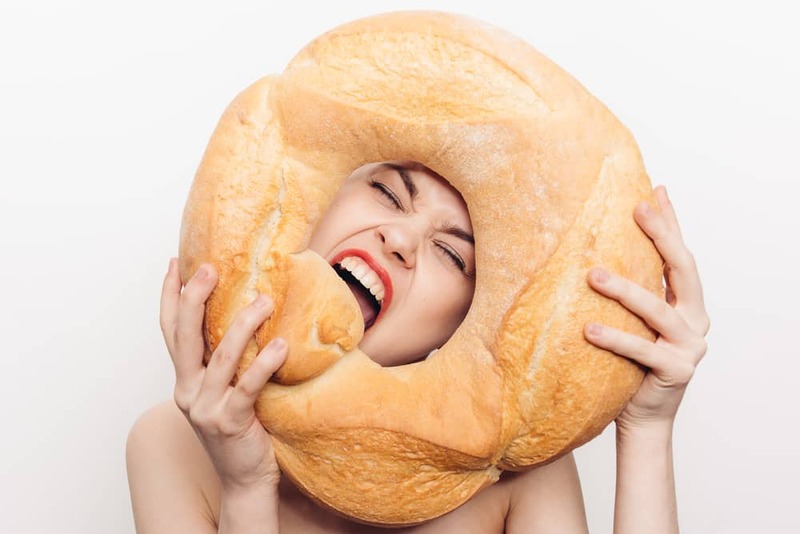 Some physical complications of low-calorie diets are that they: disturb our metabolism and sleep; cause hormonal and mood problems; result in fatigue and cognitive sluggishness; and cause binge eating. Those are just some of the physical complications and they are especially exasperated when we yo-yo in our weight when we chronically participate in this type of dieting. In addition to low-calorie efforts, many who choose a quick-fix diet also participate in excessive exercising thinking it will speed their weight loss. Don’t get me wrong, exercise should absolutely be a part of a healthy lifestyle. Over-exercising, however, can also cause some of the physical complications noted above. No matter what, you cannot exercise your way out of a flawed diet. The thought of food and our choices relating to eating can cause stress in and of itself. When we choose quick-fixes, though, that anxiety is heightened. There is much guilt and shame attributed to when we “cheat” or relapse and we focus on that failure . Just as much as our eating habits are physically motivated, they are also highly influenced by our mental state and emotions. 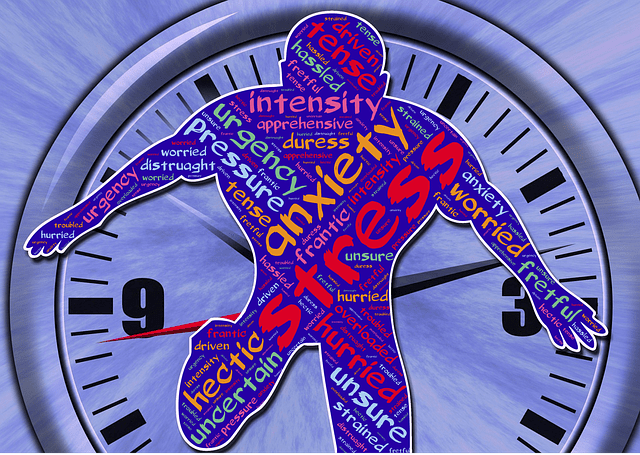 Having weight and eating goals is important but when they are not healthy or realistic, our thoughts and emotional stability suffers which results in stress. Think of your diet as not a sense of some hard thing that you do short term that requires a great deal of willpower and self-deprivation until you reach some goal. Let your focus instead be on a sustainable, long-term healthy way of life. Be flexible and know that your dietary choices can be modified to fit specific health condition needs, lifestyle activity, and budget. Another important note is to not let someone else’s experience with a dietary plan dictate how you should expect to feel and what is best for you. There is not a “one-size-fits-all” dietary approach. The most important element is that our diets should consist of nutrient-rich wholesome foods where we are able to absorb all those wonderful nutrients. 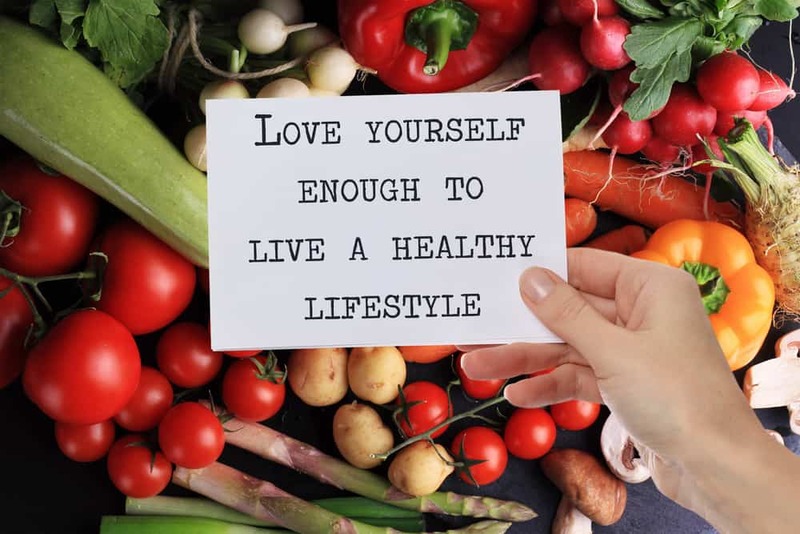 Bottom line…instead of trying to lose weight quickly with unsustainable and unhealthy efforts, why not transition to making a change in your eating habits as part of a long term healthy lifestyle? 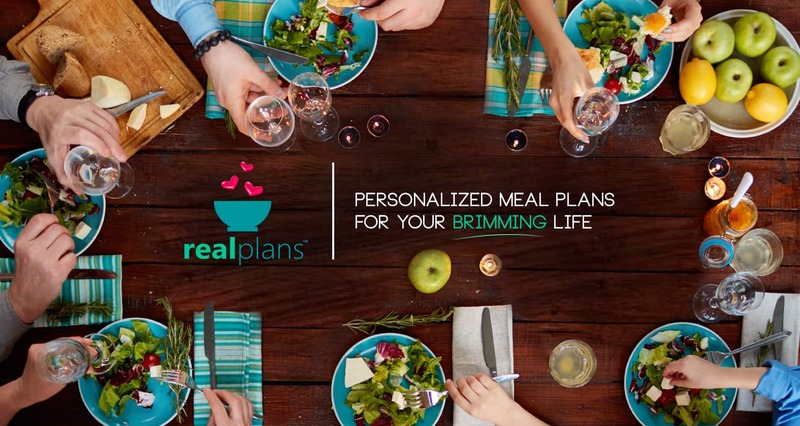 To help you, Real Plans is a fantastic resource that provides tons of recipes, geared to personal dietary choices, and a personalized meal plan for as low as less than 25 cents a day. Robbins J, Pugliese S, Cullum-Dugan D, Lenders C, Gorman Ireland K. http://sphweb.bumc.bu.edu/otlt/MPH-Modules/PH/NutritionModules/Popular_Diets/Popular_Diets_print.html.